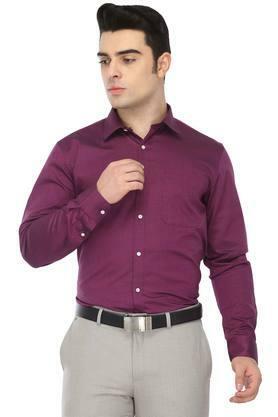 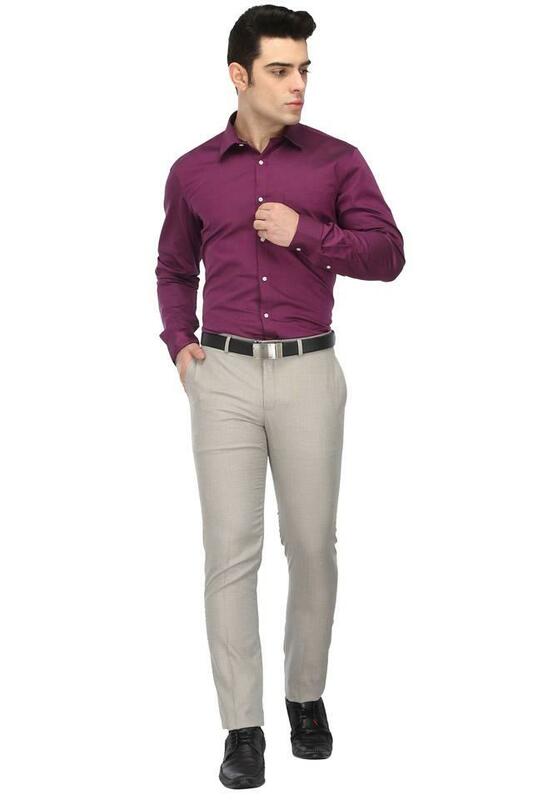 Revamp your formal collection with this shirt from Rocky Star. Made from good quality fabric, this shirt stays extremely soft against the skin. 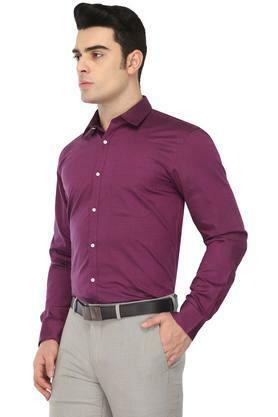 It features a slub pattern and a collar along with perfect fit giving it a bold structure. Punctuate your formal wardrobe with this shirt. 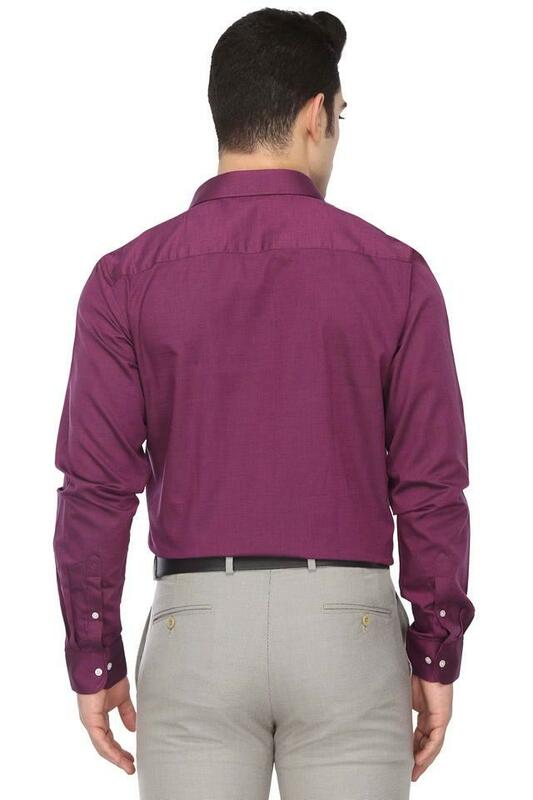 Team it with a pair of dark trousers and lace-up plimsolls to add vivid colour to your season.